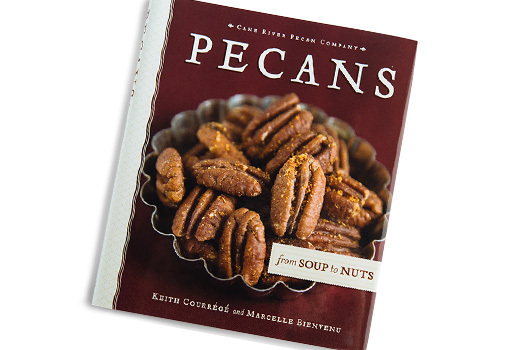 Stock up on Fancy-grade, medium cut natural pecan pieces with our Pecan Pieces by the box. Prepared in either 3 or 5 pound quantities, these boxes are perfect for all of your baking, cooking or topping needs. 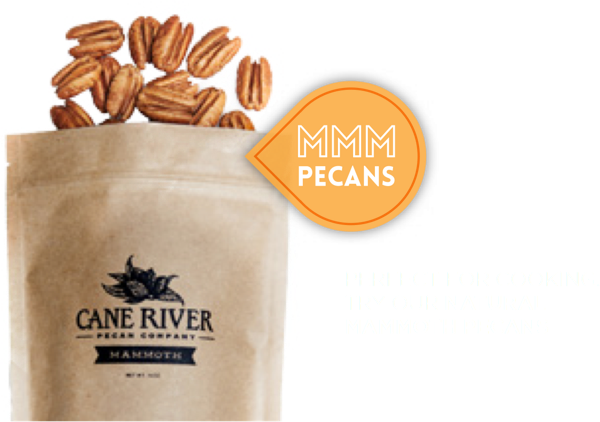 Our pecan pieces are offered in convenient sizes to satisfy any culinary crafter, from the pecan pie beginner to professional grade chefs and pastry cooks alike. I buy these over and over. 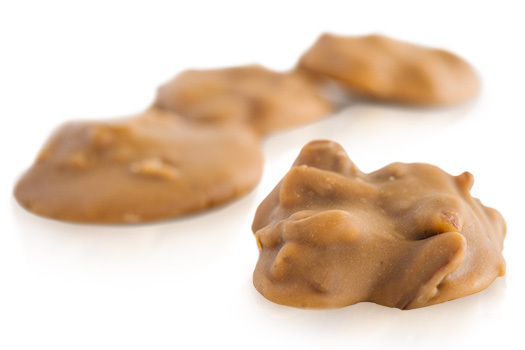 I have tried pecan pieces from all over the country. These have been great every time. I buy the 5lb box. I divide the pieces into smaller freezer bags and freeze the pieces until I need them. Great in any application, that is on my cereal, in cookies I bake, sprinkle on ice cream, and in cakes. Always just right.